The most innovative security in the business! 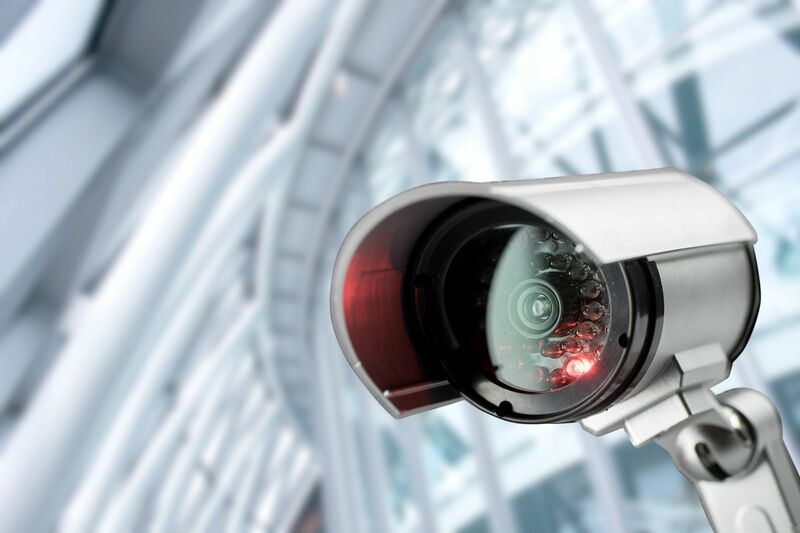 Business security systems are becoming a necessity. Due to the rising competition in the business environment, the number of crimes has seen considerable growth. 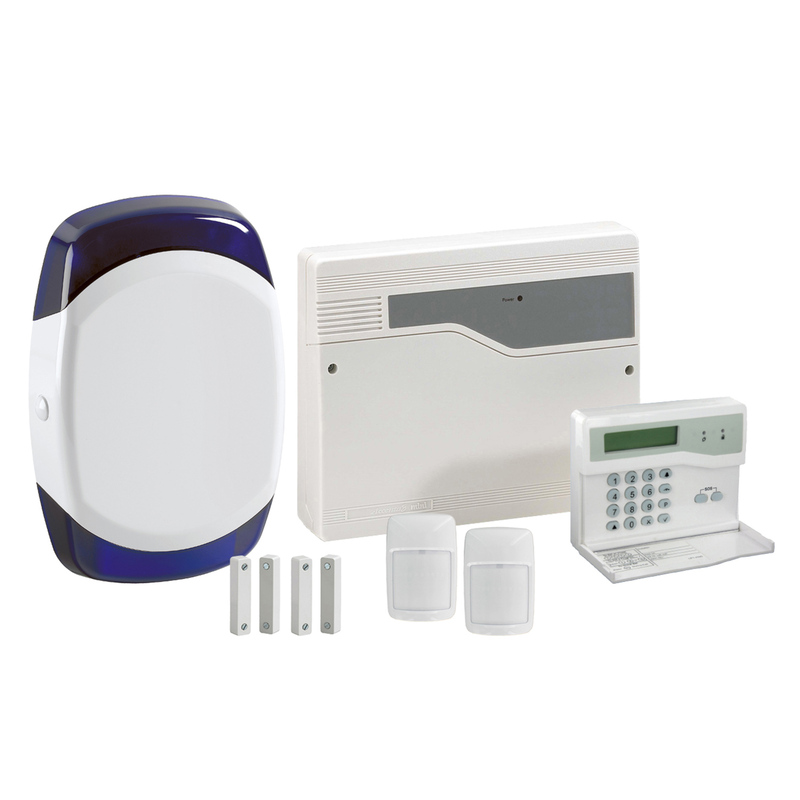 Fortunately owing to technological advancements, present-day security devices offer complete safety to businesses. Even if an employee is working all alone late at night, with a good business security system he is completely safe. 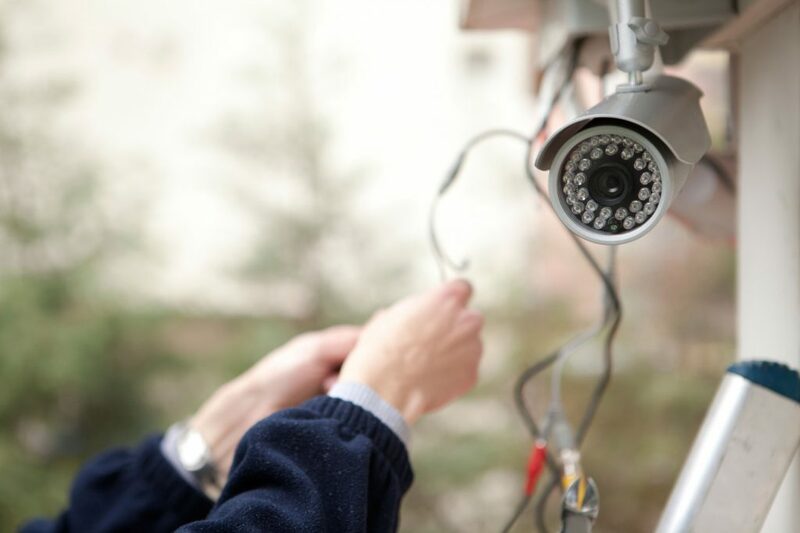 24-hour video surveillance through a central monitoring system makes sure that there is always someone to take care. 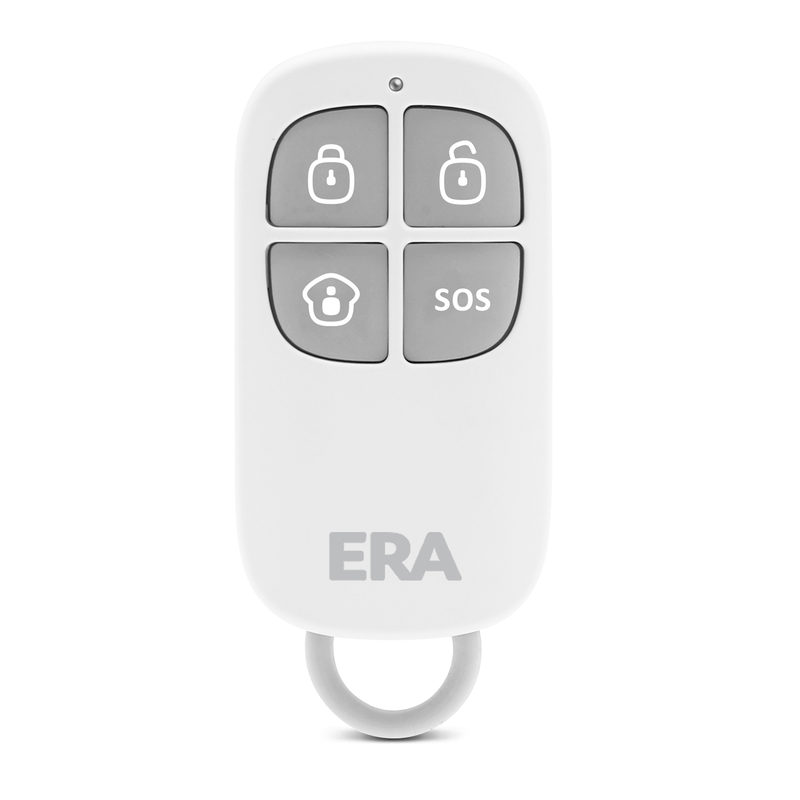 Further with access to panic control buttons, employees get the much-needed chance to escape almost every threat. This renders peace of mind to employees and they work with more dedication. 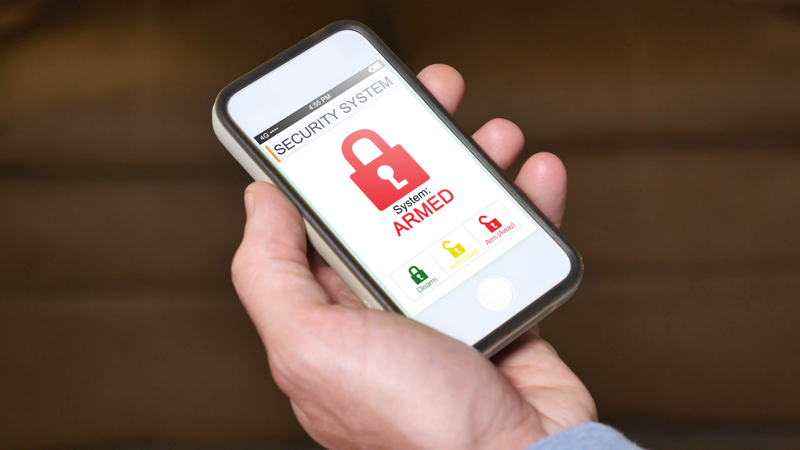 If a business is continuously witnessing the loss of products from the inventory stocked, then installing a fully fledged business security system is a must. 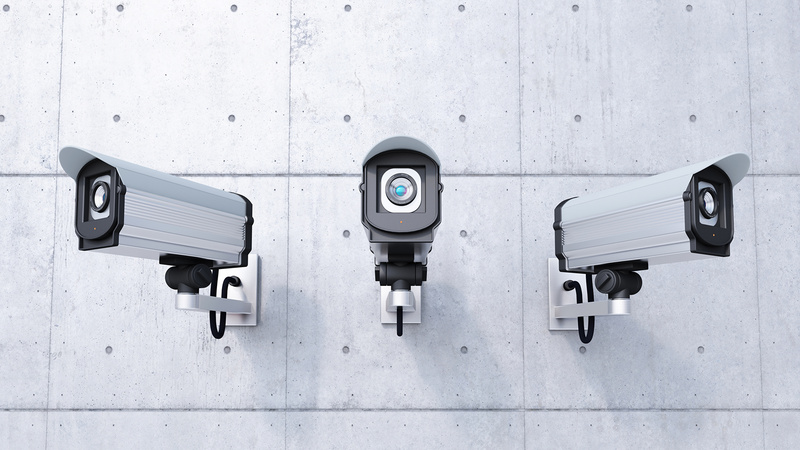 A warehouse under video surveillance works as a powerful deterrent for thieves. Irrespective of who is taking away the inventory, an employee or an outsider; the camera will capture everything and thereafter the owners can punish the guilty and can even make him pay for the loss incurred. The best part is that if the thief is aware of the security system, he is more likely to abandon future thefts. 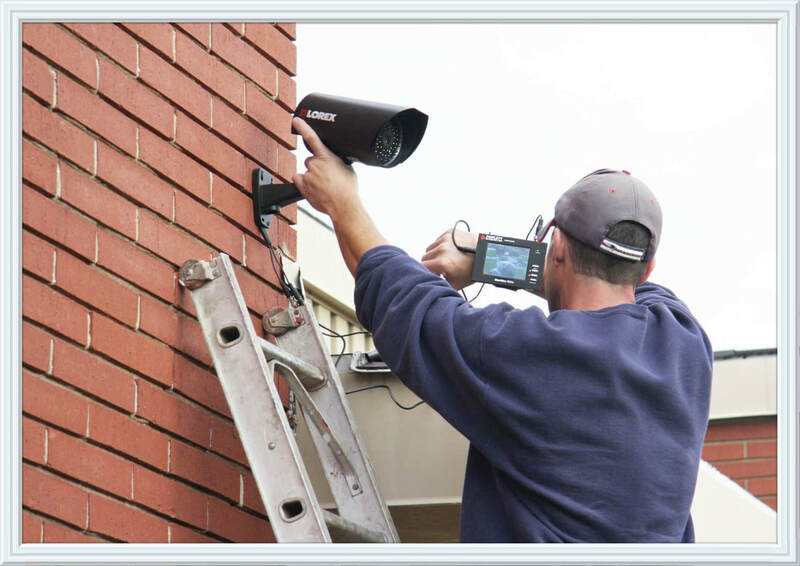 In cases of theft, a video recording made by CCTV cameras can become a very powerful piece of evidence. The recording helps in identifying the criminal and thus aids in the investigation. 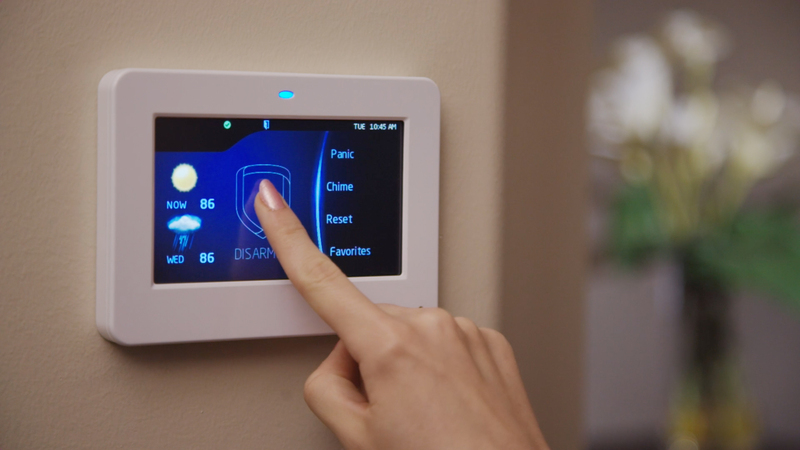 In addition to protecting your home, your family and your resources, introducing a security framework for your home will include enduring worth. It’s long haul speculation that satisfies out and about. 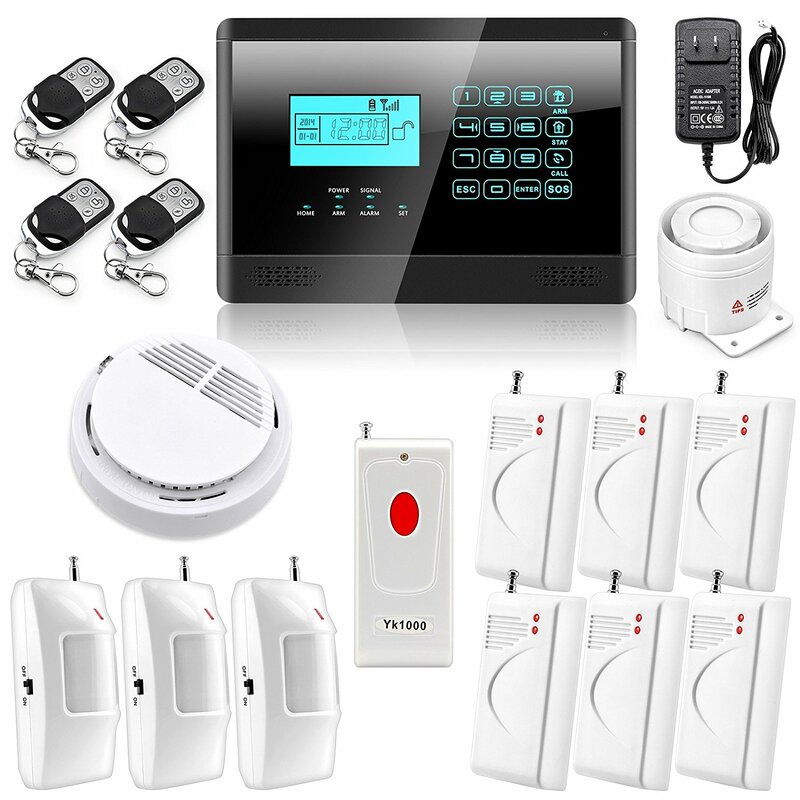 Remember that the expense of purchasing and introducing security alarms costs just a little part of the estimation of your home. In addition to the protection from physical theft, security devices also allow an entrepreneur to keep an eye on his employees. If taken in proper durations, then breaks and general interaction shouldn’t hamper the performance of a business. 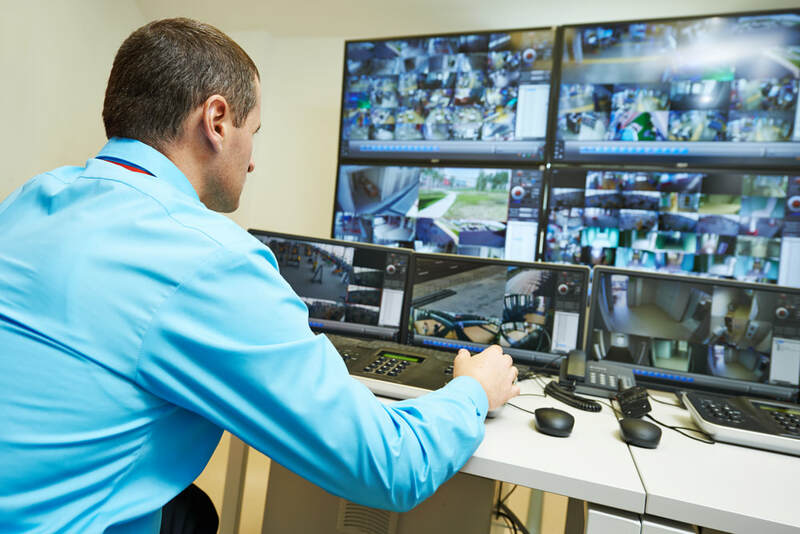 If a business is continuously witnessing the loss of products from the inventory stocked, then installing a fully fledged business security system is a must. 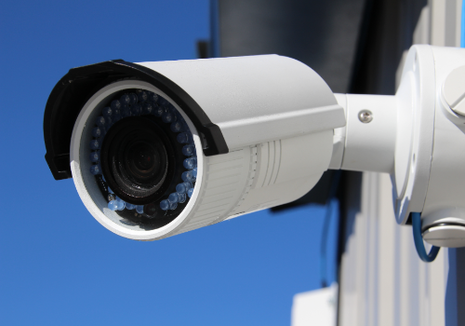 A warehouse under video surveillance works as a powerful deterrent for thieves.